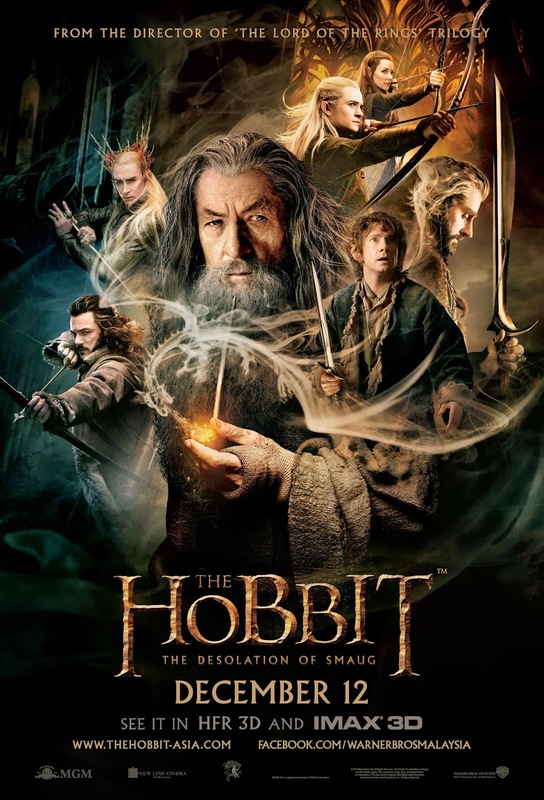 Synopsis: “The Hobbit: The Desolation of Smaug” continues the adventure of the title character Bilbo Baggins as he journeys with the Wizard Gandalf and thirteen Dwarves, led by Thorin Oakenshield, on an epic quest to reclaim the Lonely Mountain and the lost Dwarf Kingdom of Erebor. Having survived the beginning of their unexpected journey, the Company travels East, encountering along the way the skin-changer Beorn and a swarm of giant Spiders in the treacherous forest of Mirkwood. After escaping capture by the dangerous Wood-elves, the Dwarves journey to Lake-town, and finally to the Lonely Mountain itself, where they must face the greatest danger of all—a creature more terrifying than any other; one which will test not only the depth of their courage but the limits of their friendship and the wisdom of the journey itself—The Dragon Smaug. Verdict: Less walking and more action but the plot’s overreliant on convenience (again) and a little too unnecessarily draggy in the final third with Smaug the dragon, which starts to show that it’s obviously too much to adapt a single little book into three two-hours-plus films. 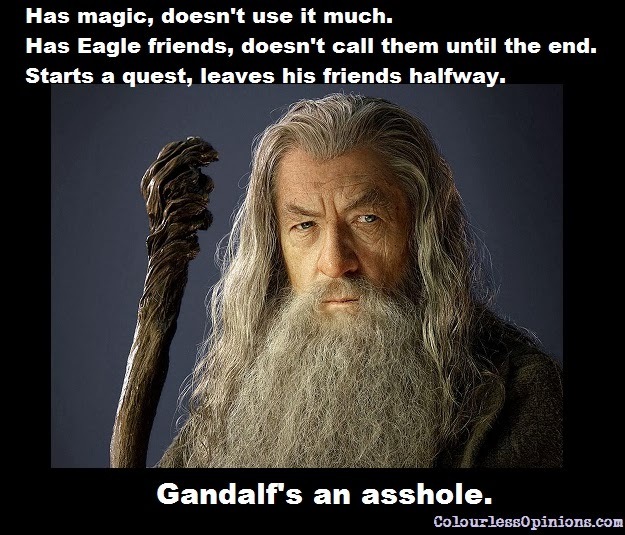 Nevertheless, The Hobbit 2: The Desolation of Smaug is somewhat more compellingly fun than the previous film, despite the smaller number of new places and characters involved. It’s good enough, at least, to make me want to watch the final instalment. The CGI of certain creatures and characters are still not significantly improved but fangirls would definitely be pleased with the amount of screen time that Legolas (Orlando Bloom) gets, just plainly playing cool and being pretty. 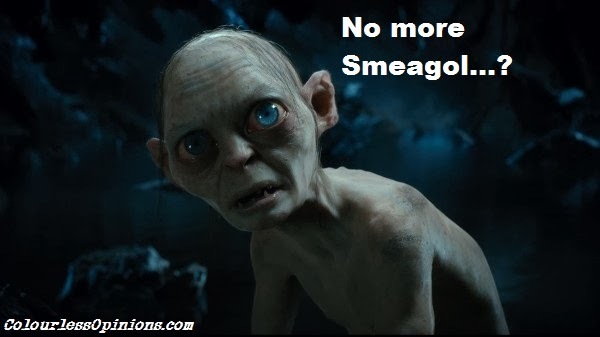 If you’re hoping to see Smeagol the Gollum well then I’m sorry to say that the previous film is perhaps his only appearance in this trilogy. Second opinion: My girlfriend has slightly different opinions. She liked it, she agrees that there’s less walking, also adding that it’s not too “sien” (boring), the CG’s quite good and the action scenes are cool. Malaysian censorship: Nothing was censored at the press preview, not even the sequences with orcs being decapitated. To pay to watch? It’s always recommended to catch Peter Jackson’s work at the cinema, regardless of whether it’s good or bad ’cause the visuals and settings have never failed to amaze. However, I wouldn’t recommend watching it in IMAX 3D as the depth wasn’t impactful to me but the film was shot in 3D HFR at 48fps (very high frame rate), not converted. The sound, however, seemed fantastic. This film’s the second ever movie released in Malaysia with Dolby Atmos surround sound experience available so perhaps you might wanna check it out at GSC 1 Utama. Movie stills & pictures: View ’em here!